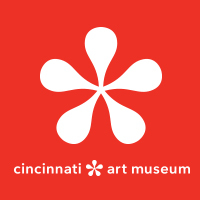 we’re teaming up with cincinnati mini maker faire! | crafty supermarket! we’re teaming up with cincinnati mini maker faire! Last October, the Cincinnati Mini Maker Faire brought dozens of makers, exhibitors and crafters to Washington Park. This year, the show will bring even more DIY awesomeness to the Cincinnati Museum Center in beautiful Union Terminal! The two-day festival, which is free to the public, will be Sept. 13 and 14, 2014. We had a little make-something-crafty booth at the festival last year, but this year we are getting even more involved: We’re going to be organizing the handmade marketplace at Cincinnati Mini Maker Faire! 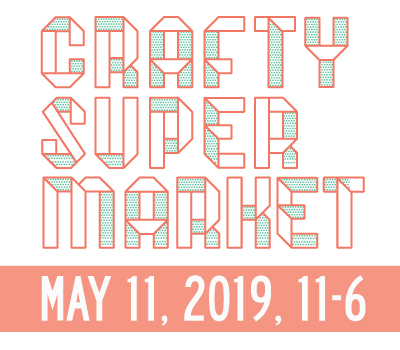 If you would like to participate in the two-day Crafty Mini Market at Cincinnati Mini Maker Faire, applications will open May 15 and links will be posted here on our website. Exact details to come! 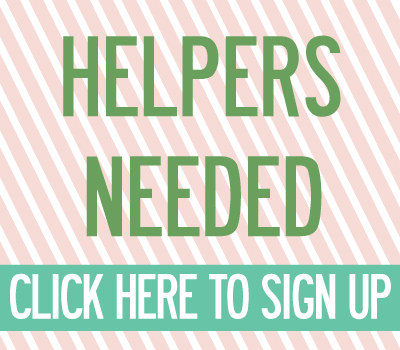 You can sign up for Cincinnati Mini Maker Faire’s emails here and Crafty Supermarket’s emails here.